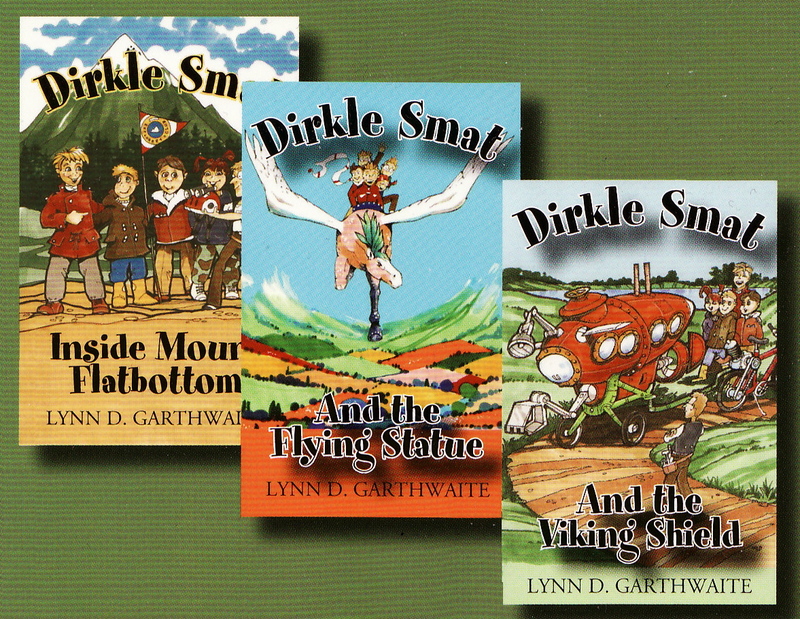 The Dirkle Smat adventure books were originally conceived as a series of picture books in which my six characters experienced a different mystery in each book. After working on the first two books I realized that these stories would be a better fit for early chapter books, and that six characters were just a little too much for readers to keep track of. So I expanded the stories and reduced the characters from six to five (sorry to Cholley Cheeselog who didn’t make the final cut). I was always an avid reader while growing up (and still am!) and I particularly enjoyed books in which there were secret passageways and hidden portals and visits to strange fantasy lands. So when I began the Dirkle Smat books I thought I’d write those kinds of stories with confidence that kids today still love those kinds of adventures. I hope that eventually there will be 25 or 30 titles in the Dirkle Smat series, but in the meantime I hope you enjoy the ones already on the shelves.